Sportaid offers one of the most inclusive collections of Urologicals & Catheters available online. We carry Urologicals of all types by the most favored brands: Mentor, Bard, Rochester, Rusch, Urocare, Kendall, and Hollister Urological & Catheter Supplies. 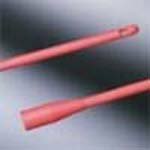 There is an assortment of urological/catheters meant for use by both men and women. Sportaid combines the best price and widest selection with unbeatable customer service that will leave you very happy every time. And with our Low Price Guarantee on all urological supplies, you truly do come out a winner big time, everytime! Browse through our massive selection of urological equipment below or feel free to call 1-800-743-7203 for help purchasing the right equipment today. You'll be glad you did! Get your Urologicals & Catheters from Sportaid and save as much as 62% over the competition! Find the Right Urological Equipment for you! Female Urologicals & Catheters: - Sportaid offers high quality products that reduce risk of infection. 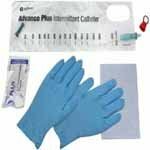 You can choose from a comprehensive range of Hydrophilic Catheters, Coloplast Self Cath, Rochester Anti-Bacterial Catheters, Rusch Catheters, and many more at Sportaid.com. 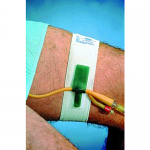 These easy to use catheters come in a variety of sizes, styles, and materials. 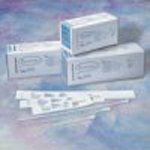 Coloplast - Mentor Urologicals & Catheters: - Sportaid offers premium catheters from Coloplast Mentor. 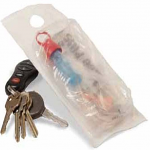 These catheters are made from medical grade plastic and are sealed carefully to assure security and comfort. Our comprehensive range from the top brand lets you get the advantage of high quality at affordable prices. Coloplast Mentor offerings are known for their superior quality and durability. 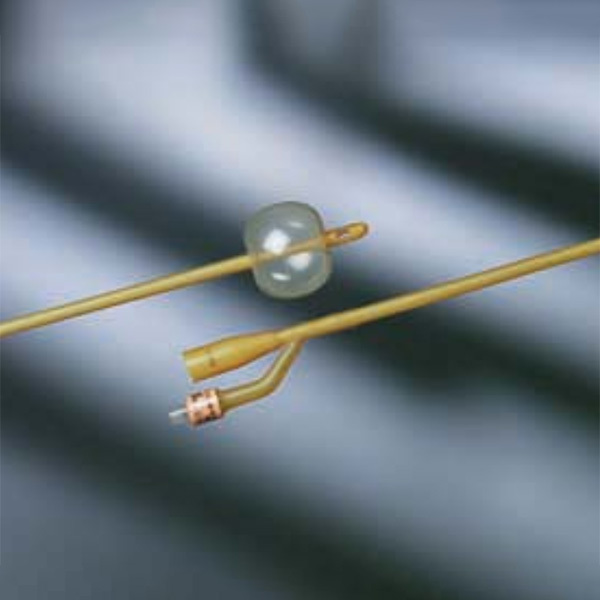 Bard Urologicals & Catheters: - Opt for Bard urological supplies for secure everyday use. From Bedside Drainage Bags to Red Rubber Catheters or Elastomer Latex Foley Catheter, Sportaid offers a huge collection to choose from. Our expert guidance and years of experience will help you in choosing best equipment for yourself. 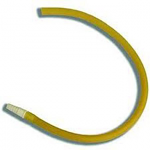 Rochester Urologicals & Catheters: - Sportaid offers premium silicone catheters from Rochester. From the Reusable External Catheter Strap to the Pop-On Male External Catheter, we offer each and everything for continence care and bladder drainage. Feel free to call 1-800-743-7203 if you have a question, we are here to help! Rusch Urologicals & Catheters: - Sportaid supplies a complete line of invasive and non-invasive urological devices from Rusch. Choose from a wide variety of urological supplies within our expansive catalog! Our expert staff will guide you through choosing the right equipment for your specific needs. 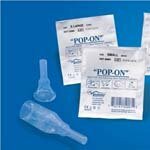 Urocare Urologicals & Catheters: - Sportaid provides a huge collection of Urological Supplies from Urocare to ensure protection. All the Urocare supplies offer the incomparable comfort to the users. Kendall Urologicals & Catheters: - You can choose from a comprehensive range of Kendall Urological devices at Sportaid.com. 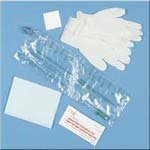 Our massive collection consists of everything from Kendall Curity Leg Bags to Uri Drain External Catheters. 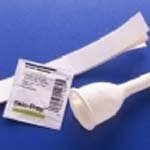 Hollister Urologicals & Catheters: - Choose from our collection of Hollister Urological supplies to ensure safety and comfort. Whether you are a new customer or someone who has been with us from the beginning, we guarantee satisfaction. 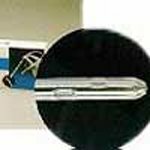 After over 25 years in the business helping people find appropriate Urological & Catheter Supplies at the lowest prices we continue to lead the industry! We are capable of beating any competitor's advertised price, just call! Our customer service staff has over 50 years of experience, plus over 90 years of combined wheelchair use experience. We look forward to working with you!